This was the challenge posed to the youth by lawyer Benedicto Bacani, founding director of the Institute for Autonomy and Governance (IAG) in his welcome remarks at the opening Thursday of the Cotabato leg of the 1st Mindanao Book Festival and at the forum on Updates on the Peace Process on Friday morning. Bacani, former Dean of the Notre Dame University’s College of Law said the collection of books exhibited in the festival is a testimony to Mindanao’s diversity and is “very timely” given the new developments in Mindanao’s history. In particular, he took note of the collection of books on the Moro struggle vis-à-vis the issue on peace and narrated how in the last 10 years the subject has not changed. “I wrote a book about 10 years ago and now as I read it (again), parang kahapon ko lang isinulat” (it’s like I wrote it yesterday), Bacani said. 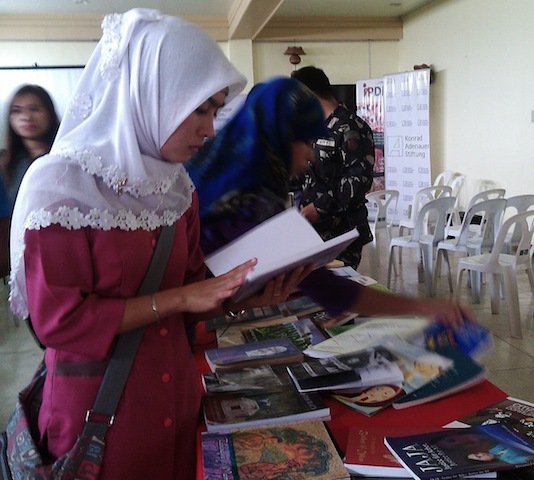 Bacani added that there is so much literature on the Bangsamoro struggle that everyone can learn from and write about. “I am sure a lot of us have something to share and write about it,” he said. He noted that technology has ushered in a generation used to short messages through mobile phones and Facebook. “They like it short,” he said, adding he hopes they would look at the long view as well to understand the context and the history of the issues they are facing. 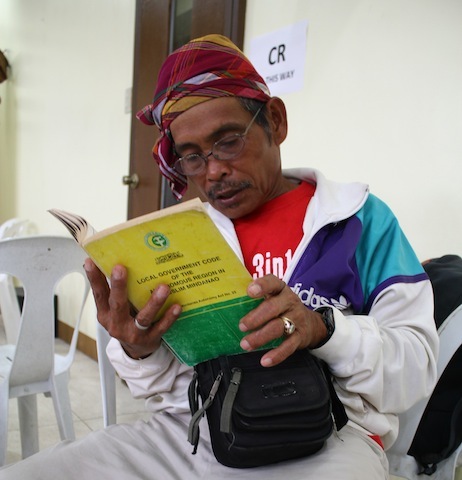 He urged the young Moro and indigenous peoples to read and write, to contribute their thoughts. 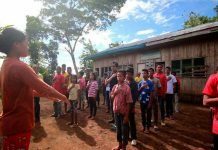 “Write your stories, write your own books,” he said, adding there are venues for them to get published, citing IAG which publishes several journals and newsletters, and MindaNews. 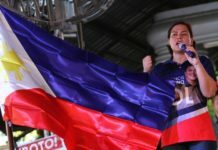 MindaNews editor Carol Arguillas said “righting Mindanao” is not only through books on history but also books on poems and short stories, journals, photobooks. Three more areas will be part of the festival’s tour, including Cagayan de Oro City, Cebu and Manila. 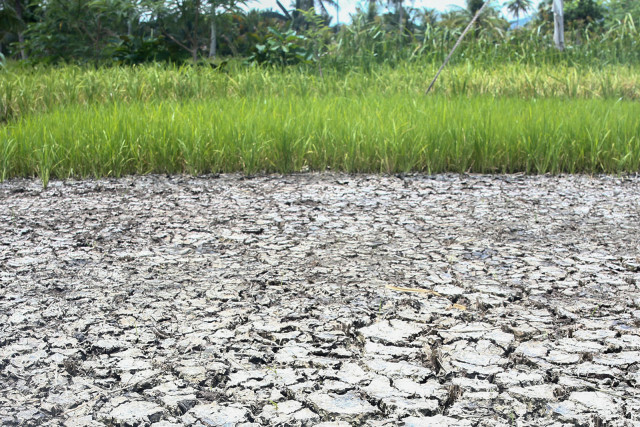 Organizers are considering the requests to hold the same in Butuan and General Santos cities. 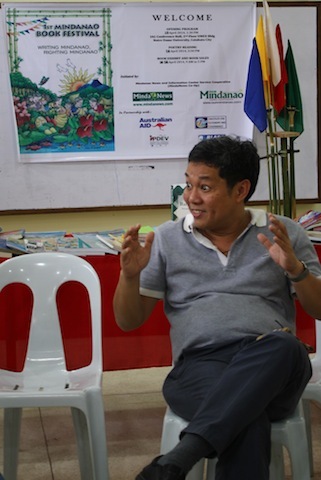 Arguillas said that in January, MindaNews listed at least 37 Mindaano books but at the Davao City leg of the Mindanao bookfest in early February, eight more books were found to have been published in 2013 — three children’s storybooks and five textbooks – for a total of 45 . At the Cotabato City leg, the number reached 46 as one more book was found to have been published in 2013: “The Miracle School,” a book on the Mountain View College in Bukidnon’s 60th anniversary. The book, the first to come out after the signing of the Comprehensive Agreement on the Bangsamoro (CAB) on March 27, is a compilation of speeches, news, commentaries, statements and documents on the October 15, 2012 signing of the Framework Agreement on the Bangsamoro (FAB) and its Annexes and the March 27, 2014 CAB.